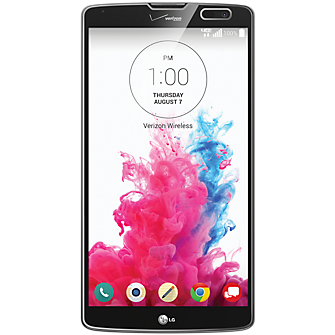 As per the news which has been floating around, it is expected that Verizon is slated to launch the LG G Vista on 31st July. The phone is expected to be launched at $99 and would come with a two year contract. The phone is expected to boast the 5.7 inch 720 display and would be powered by 1.2GHz quad-core Snapdragon 400 processor. It would be running on Android 4.4 KitKat and would feature a massive 3200mAh battery. It comes boosted with the 1.5GB ram and an internal storage of 8GB. 0 Respones to "Verizon expected to launch the LG G Vista at an attractive price tag"